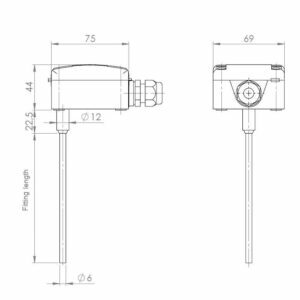 Duct Immersion Temperature Sensor ANDKNTF passive sensors are equipped with dew point resistance by default. 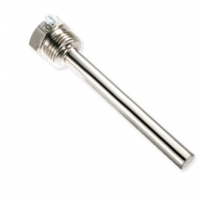 In combination with an immersion sleeve, the ANDKNTF can also be used for measuring the temperature of liquid/ nonaggressive media. Gasesous media may be measured with help of our mounting flange MF. The ANDKNTF’s fields of application are heating, ventilation and refrigeration engineering as well as air-conditioning. 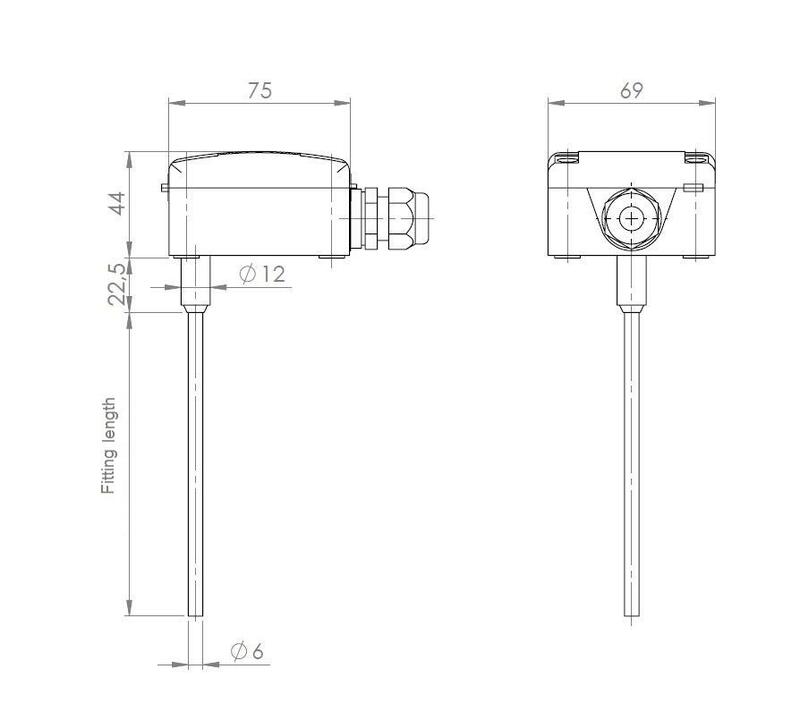 With the help of the respective sensors (see below), the device can be connected to all conventional control and display systems. 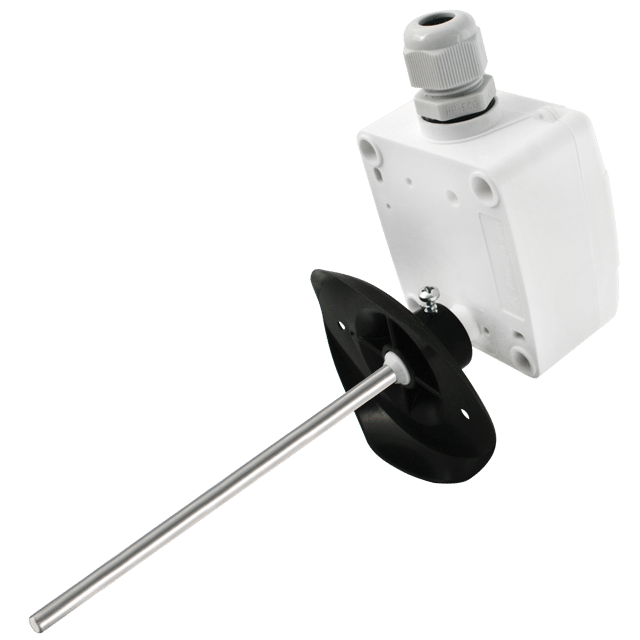 Modbus Duct Immersion Temperature Sensor ANDKNTF/MD.